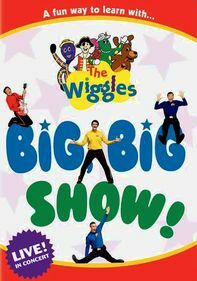 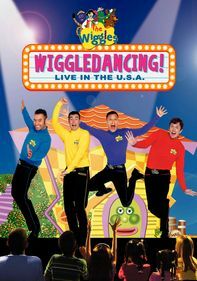 A song-and-dance act from Down Under, the Wiggles are a favorite with youngsters. 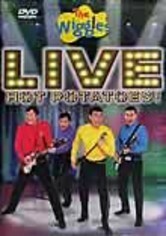 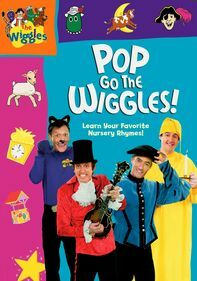 Thanks to clever yet simple lyrics and the Wiggles' appealing demeanor, they always connect with their audience. 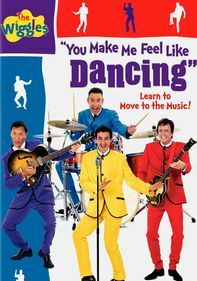 In this concert, the Aussie quartet performs some of their biggest hits, including "The Monkey Dance," "Where's Jeff?" 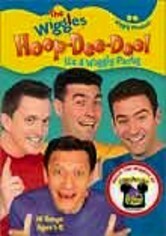 "Central Park, New York," "D.O.R.O.T.H.Y. 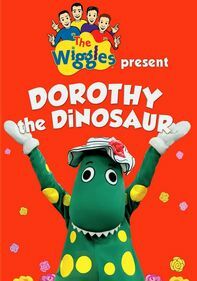 (My Favorite Dinosaur)," "Play Your Guitar with Murray," "Eagle Rock" and "Hot Potato."